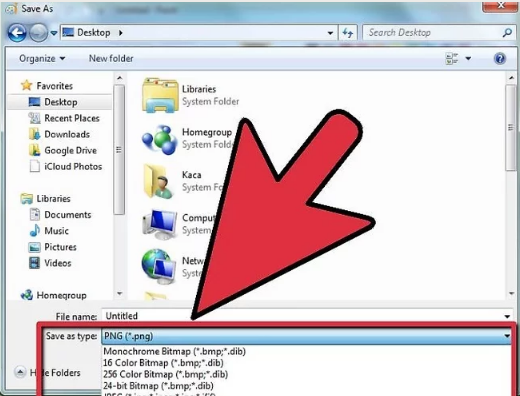 The easiest was to change a file's extension is to save the file as a different file type from within a software program. 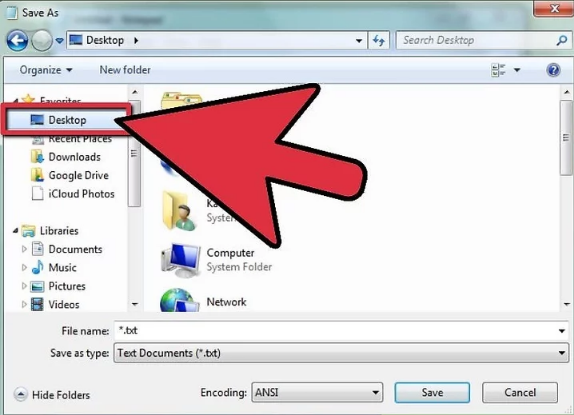 1.Open a file in its default software program.E.g :notepad. 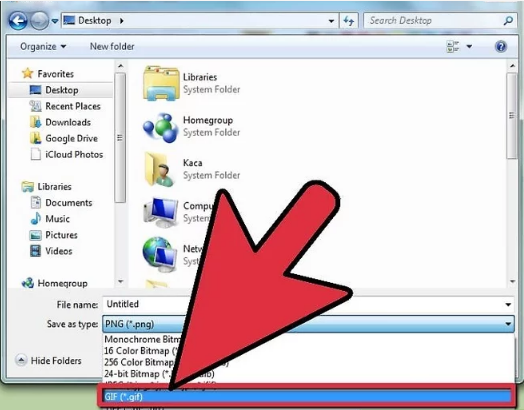 2.Click the File menu, and then click Save As. 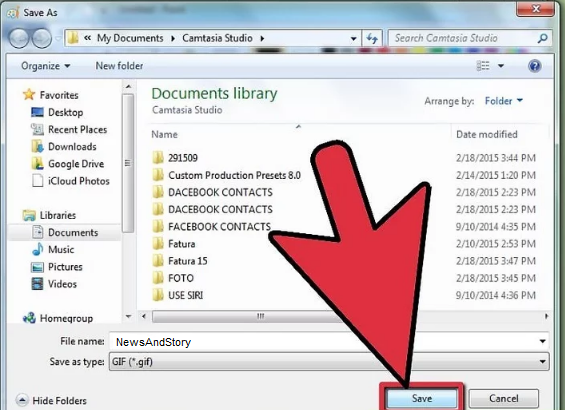 3.Choose a location to save the file. 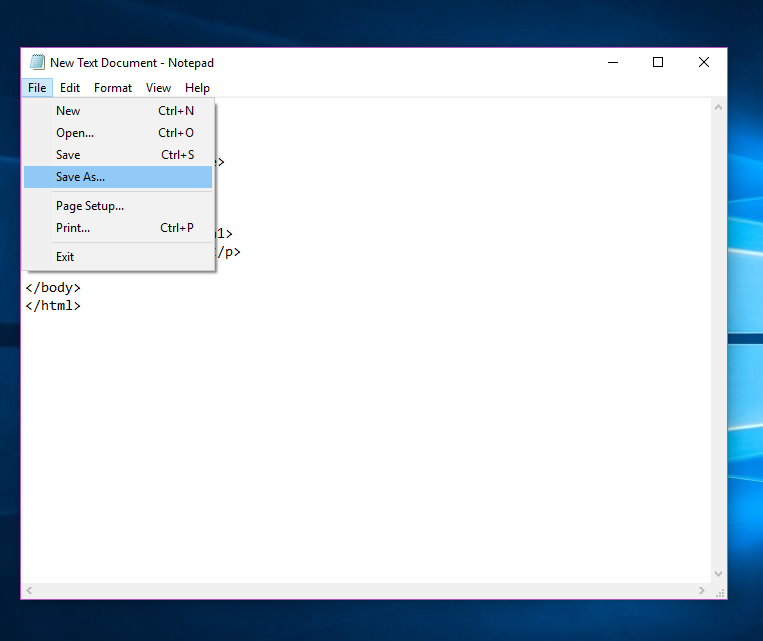 5.In the Save As dialog box, look for a dropdown menu labeled Save As Type or Format. 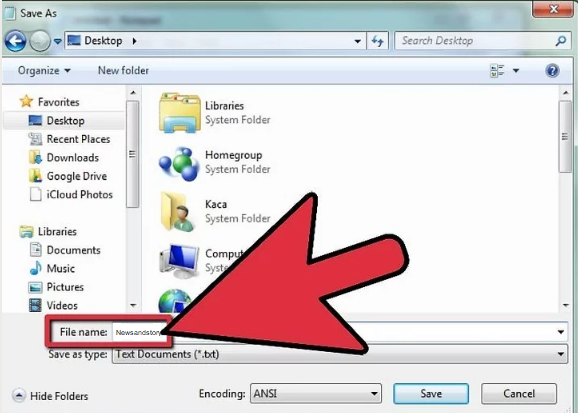 6.Choose a new file type for the file from the dropdown menu. 7. Click the "Save As" button. The original file will still be open in the software program.